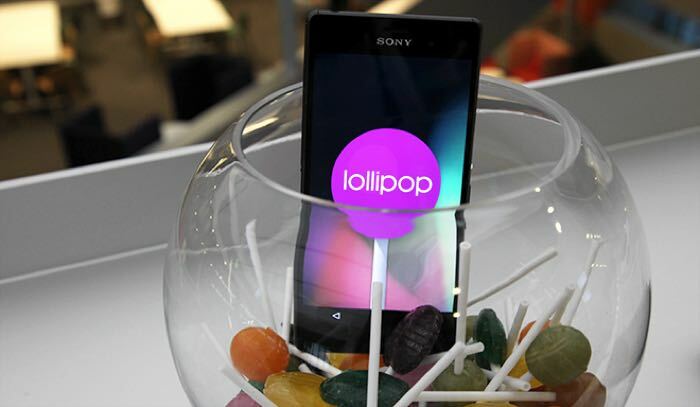 Sony has announced that they have released the Android Lollipop AOSP code from their Sony Xperia Z3 smartphone, the company has also released the Android 4.0 AOSP for other devices in their Z range. Other devices which get the Android Lollipop AOSP include the Xperia Z3 compact, the Xperia Z2, the Xperia Z1, and the Xperia Z1 Compact. To get started, head over to the AOSP for Xperia section here on Developer World. Download the needed software binaries for Lollipop, and follow the AOSP build instructions to download, configure, build and finally flash the source code onto your device. The source code and binaries released today can be used as a base for developing your own version of Android for devices from the Xperia Z3, Xperia Z2 and Xperia Z1 series, which have an unlocked boot loader. You can find out more details about the Android Lollipop AOSP source code for Sony’s Xperia Z3 and other Xperia Z handsets over at Sony at the link below.